It should be noted that Queensland’s total job market is growing at a rapid pace in contrast to its population. However, one thing should be identified that the means of acquiring jobs depends upon the individual skill set, expertise and qualifications of the individual who are seeking out the job. 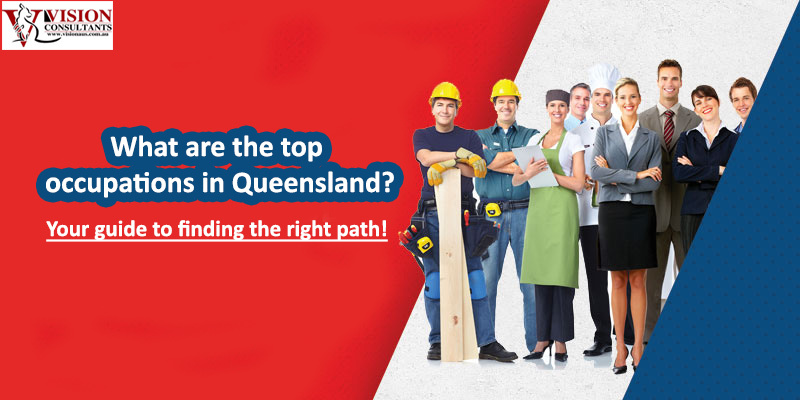 Engineering jobs command the top most slot among the available jobs in Queensland and tops the charts. An added advantage to this increased demand of engineering jobs is because Queensland is bordered by the Northern Territory. Civil engineers and mining ones are in high demand there. This demand is then followed by electrical engineers and they get higher salaries compared to other fields. ICT or Information Communication Technology have a high boot all over the Australia and thus Queensland is also part of this. This is a desired occupation where specific skills are required to support the IT infrastructure and network of the whole organization. Mining industry is another booming sector in the region. Mining resources and energy is a rather emerging small but very important field. There is an acute and high demand for these occupations in whole over the Australia especially in Queensland and Western Australia and also with higher pay rates. Pakistan is now on Assessment Level 2 (Low Risk Level) - What it implies for you?